EAW016385 ENGLAND (1948). 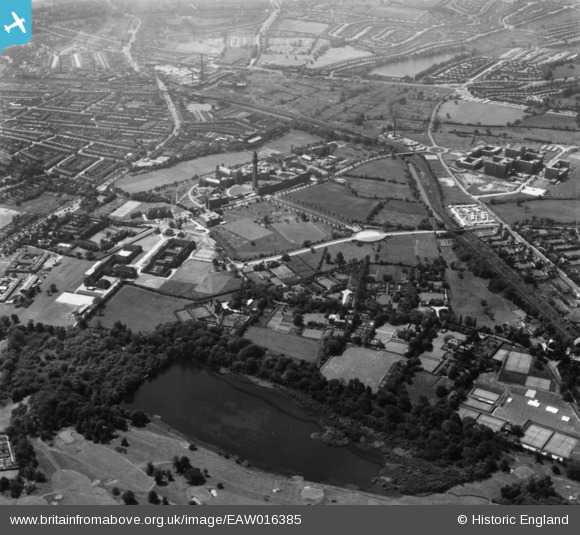 The University of Birmingham and environs, Edgbaston, 1948. This image has been produced from a print. Title [EAW016385] The University of Birmingham and environs, Edgbaston, 1948. This image has been produced from a print.